Our Festival and Camping ticket sales open on 1st November and will be selling a little differently this year. We will still have our Earlybird (first release) but for a limited time only. Once they sell out our second release (Hummingbird) will open, followed by our final pre festival release (Songbird). So the sooner you purchase, the cheaper they will be. Weekend (Bluebirds) and Day Tickets will be available from our Festival Ticket Office from Friday 1st March, unless tickets are sold out prior. Remember there will be a limited allocation for each release so jump in early to avoid disappointment. Camping tickets are per person for 3 nights (Fri-Sun). One night camping tickets will be available again from our Ticket Office on the day. Access to the Friday night opening concert at the Amphitheatre (5:30pm-midnight). Tickets on the door, EFTPOS available. Children get free entry to all festival venues and need to be accompanied by a parent or legal guardian at all times. Children 1-12 yrs will need a camping ticket. Patrons under the age of 18 must be accompanied by a parent or legal guardian for entry in licensed venues. Please see T&C for more info. Camp in ultimate luxury and style, glamping with Soul Camping. 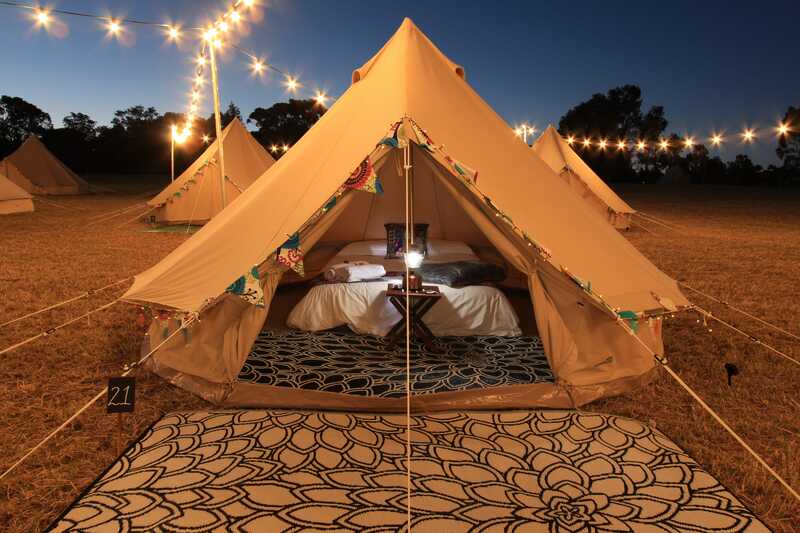 Arrive to a beautiful Bell tent pitched just for you at the Glamping Village in Nannup. Complete with comfy bed, crisp white linen, bunting and fairy lights, our bells are the perfect ‘home away from home’ while you enjoy a full weekend of music and festival fun. Our exclusive fenced off village includes toilet facilities and a communal campers kitchen area including tea and coffee facilities and charging points, providing a place to relax and meet fellow glampers in between catching your favourite acts. Our Glamping Packages include Full Weekend Festival tickets (except for a limited number of Family Glamping Packages). 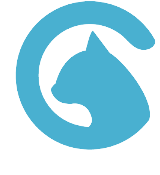 Please also have a look at our FAQ. If you still have unanswered questions, feel free to contact us at tickets@nannupmusicfestival.org or on 08 9756 15 11.